I am a local Cornish business which covers West Cornwall and offers personal services to its clients. No job is to small. 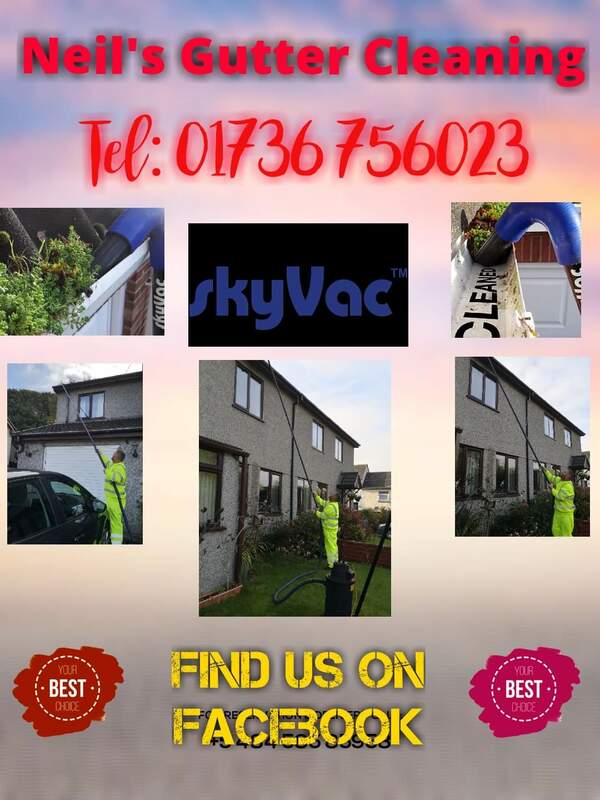 We also offer a free no obligation estimate. Lawn Mowing big or small. Allotment Rotavating. Pressure Washing. General Garden Care. For all your general garden care give me a call. Hi I'm Neil from Neils Garden Care in a true local and true born Cornish man I am currently available to do those chores you haven't got time for. For a cheap rate and friendly local services give me a try and call my number today.